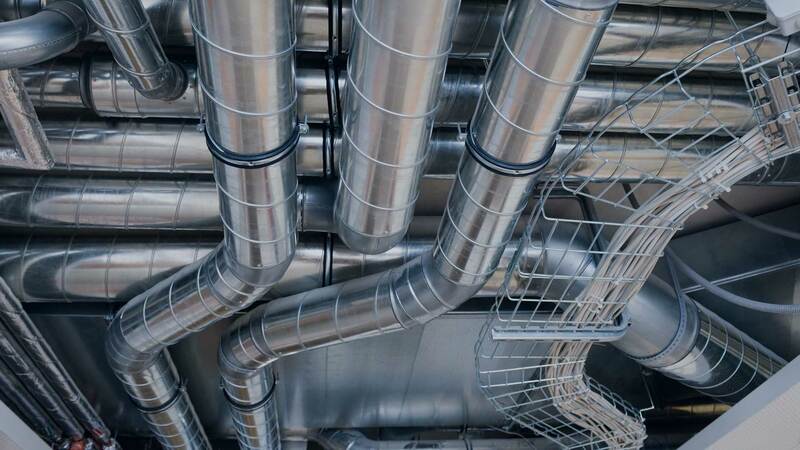 Otavilla Mechanical Contractors repairs, installs and services all your HVAC needs. Call us at (831) 609-3000. 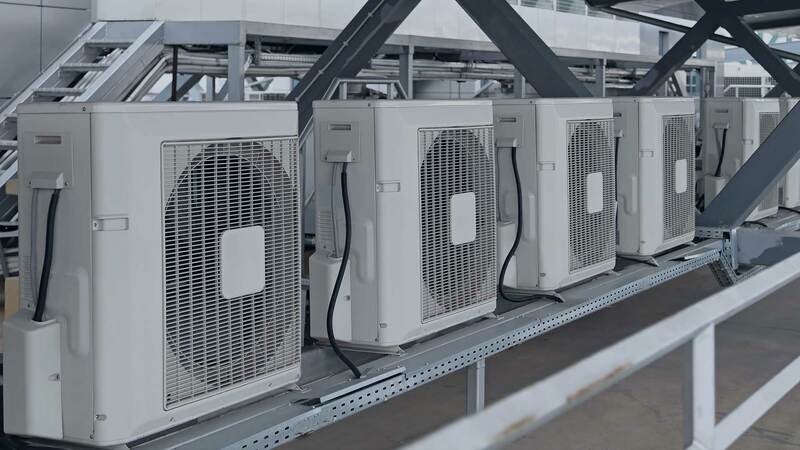 Contact our professional staff for commercial and industrial servicing for any air conditioning system to keep it running at peak efficiency and reduce your energy costs. Call to learn more about our convenient, worry-free maintenance programs on most brand name systems.